I haven’t showcased a lot of home made doll fashions on our Instagram feed, but I definitely plan to share more. I also do not claim to be an expert, but I have been sewing for over 30 years. One of our Dolly Resolutions is definitely to sew more clothes this year. Sewing and my love of fashion all started with my Barbie’s when I was a little girl. 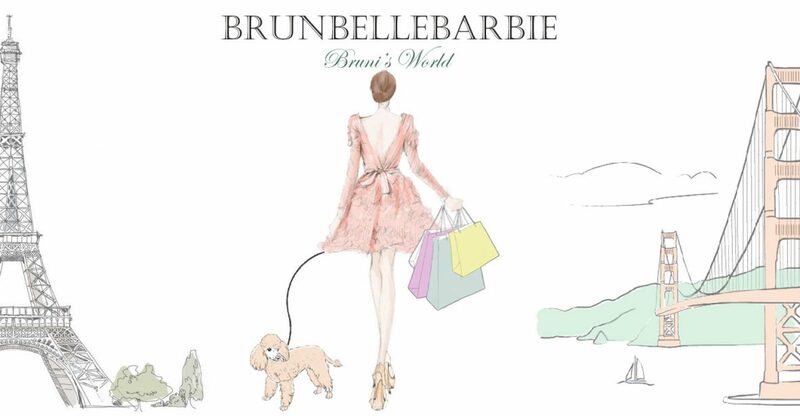 I can still remember sitting next to my mom when she made a little skirt for my first Malibu Beach Barbie. It was one of those skirts made out of pre-gathered eyelet trim finished with a small snap (wasn’t that everyone’s first skirt?). Being an ambitious youngster, I thought I could do a lot better! I can still remember this little black suit I made with a rhinestone accent at the waist, oh how I wish I had a photo of that outfit!